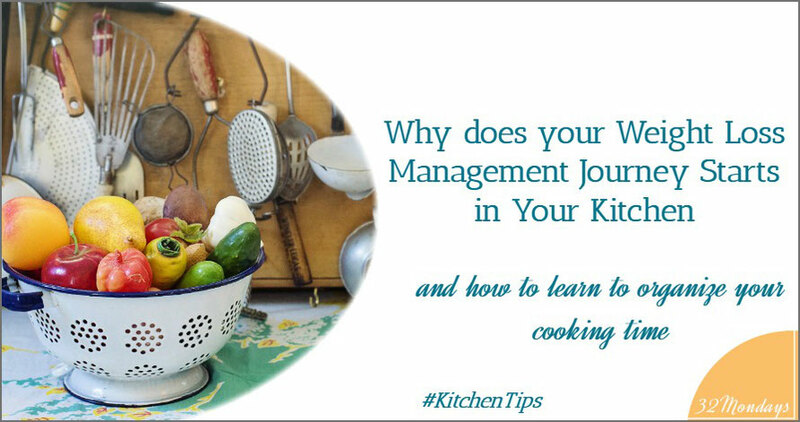 Why Does Your Weight Loss Management Journey Start in Your Kitchen? Don't Be Afraid to Buy More Food. 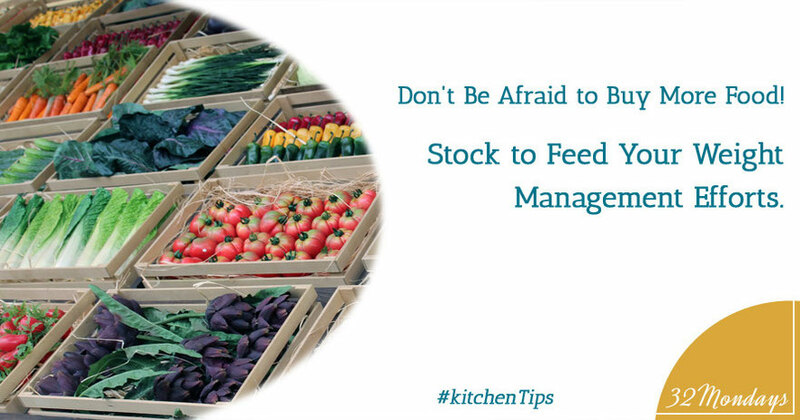 Stock to Feed Your Weight Loss Management Efforts. Did Julia Child ever think about Weight Management? Are you still counting calories trying to lose weight? What if I told you that knowing glycemic index and glycemic load of your food is more important than counting calories? Let me show you how to maintain low and steady blood glucose levels without making a huge impact on your insulin level. 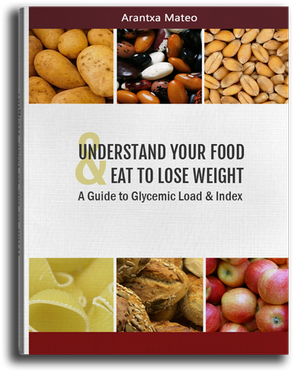 Eat to lose weight with this great FREE guide to glycemic index and glycemic load. You still naively believe that there is a magic solution that will help you lose weight fast and with no effort, and are looking for a short check list or simple instructions to help you with it. You are smart enough to understand that managing your weight requires perseverance, and want to understand how things work instead of looking for plain instructions. 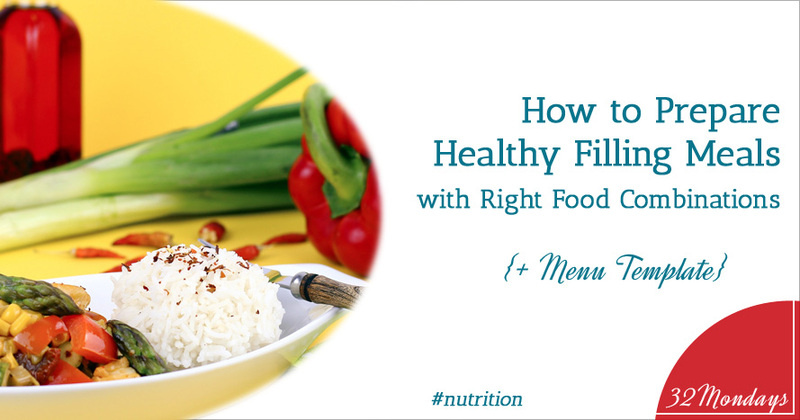 How to Create Healthy Filling Meals: Right Combination is the Key. 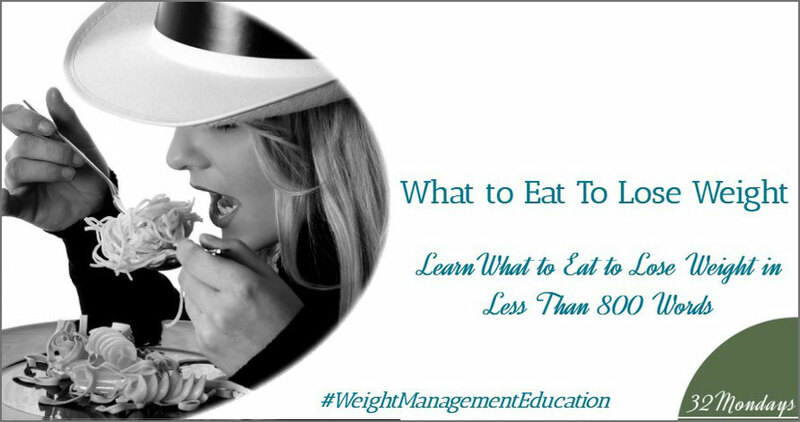 What to Eat to Lose Weight. 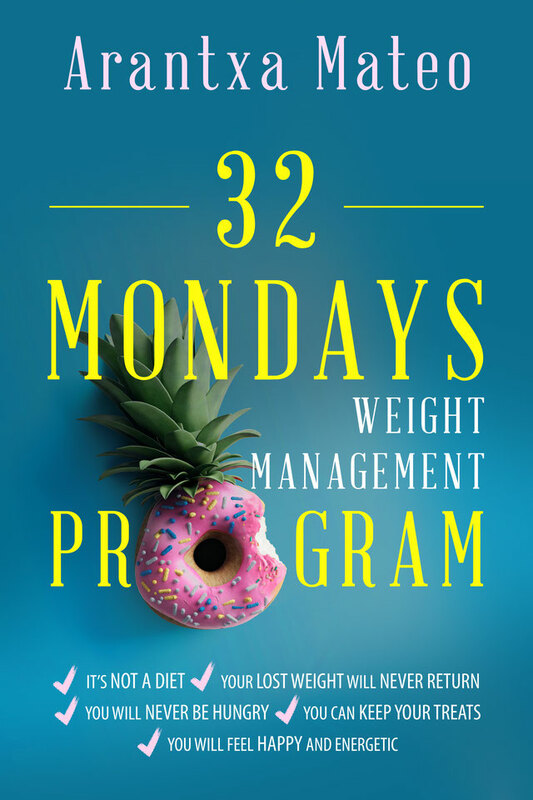 32 Mondays Weight Management Book.